The fitout represented a change for the company in that the office layout constructed was at different angles to suit the tenancy. 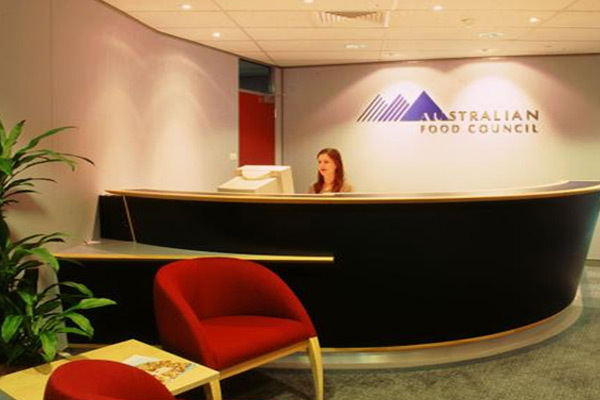 The Client’s design brief required a high quality joinery fitout to the boardroom, executive director’s office and workroom. Other features of the fitout included; full height glazed partitions with 3m pattern film screening, workstations and screens, an upgrade to the existing kitchen and an upgrade to the mechanical and electrical services. The total are of the fitout was approximately 380m².